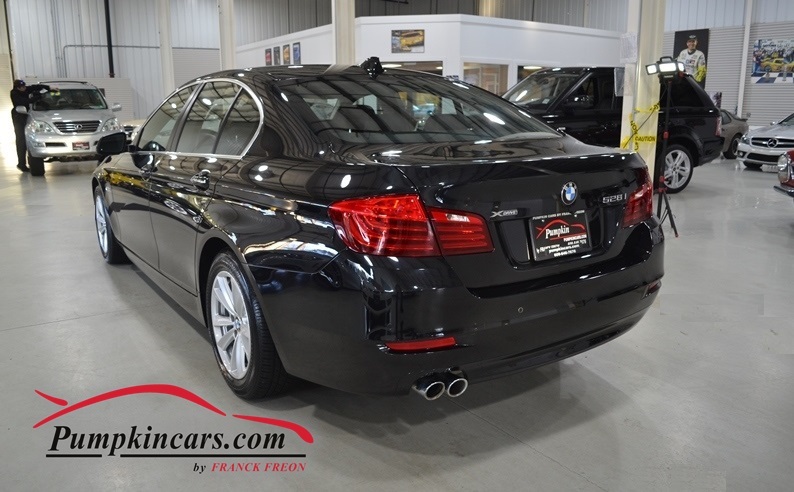 Pumpkin Fine Cars and Exotics: **HOTTEST DEAL** EVERYONE IS DROOLING OVER THIS 5-SERIES!!!!! 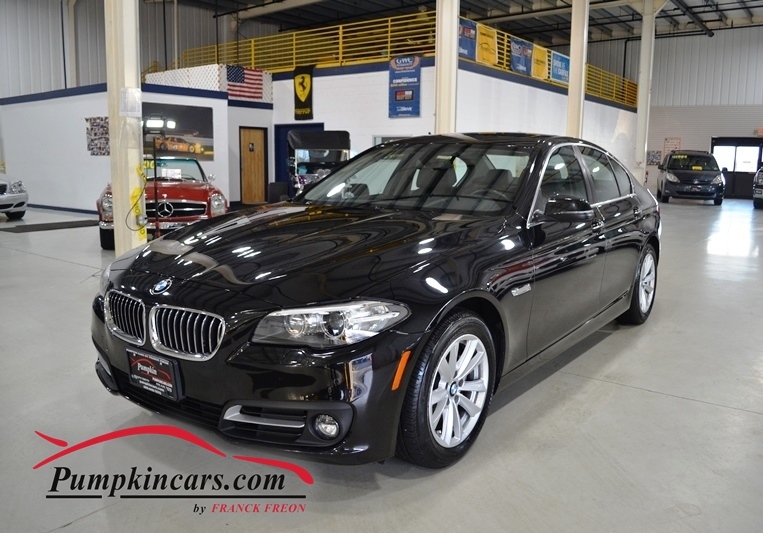 **HOTTEST DEAL** EVERYONE IS DROOLING OVER THIS 5-SERIES!!!! !